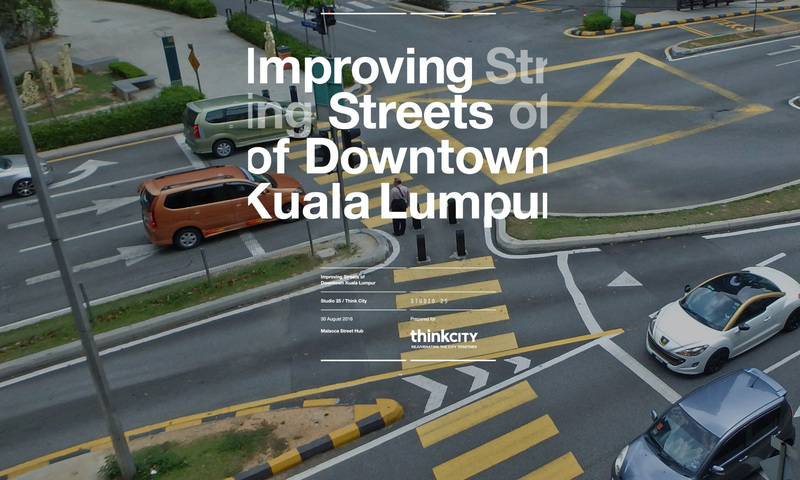 219ha and 40km of streets of Downtown Kuala Lumpur were surveyed. 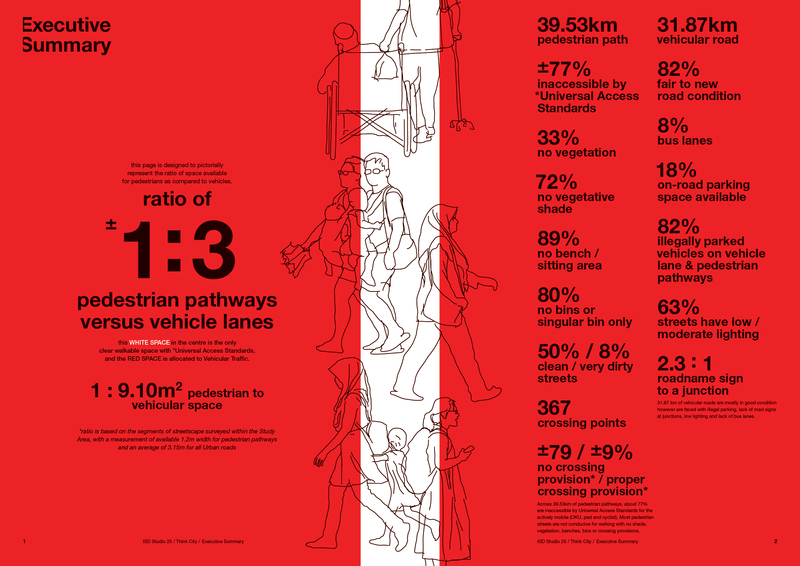 The data collected showed an alarming ratio 1:3 of pedestrian pathways versus vehicle lanes, which means for every passable pedestrian pathway, there are three good vehicular lanes¹. This shows an imbalance to provided space where priority is given to passive mobility, motorised vehicles. A simple exercise was also conducted to measure the average walking speed of pedestrians in the city. Four separate sites within the study area were chosen – Masjid Jamek, Jalan Raja Chulan, Jalan Raja Laut and Pasar Seni LRT. Each site is based on a 10-metre reading area that is unobstructed and hazard free. Subjects were timed on their walking speed. Each subject was categorised into gender (male, female) and age group (child, youth, middle age and elderly) and the “time window” of the test was between 10.00 am – 12.00 pm. The total length of time collated was averaged out by category and areas. There were 15 to 20 subjects timed on average per site. In general, the street users of Kuala Lumpur within Think City Study Area walk at a pace of about 1/4 to 1/5 (1.0m/s to 1.1m/s or 4.3kmh) slower than the average walking speed (1.4 m/s or 5.0 kmh).  This means a walking node would need to be situated at less than 400-metre (5 minutes) intervals, at around 300 to 320 metres. This exercise’s findings can be found in Chapter F Appendix; Walking Speed. Since its inception, the 5-foot way has proven not to be a viable option for a pedestrian path. Under today’s Universal Access Standard, the discontinuity and multi-level pavement has made it obsolete as a pedestrian path. With the ‘sinking’ of the city, most shop lots are below present grade level and are forced to take steps to elevate their shop fronts to mitigate flooding & accessibility issues. As a result of these observations, the 5-foot way was omitted from the study. Further studies are needed to address issues if these pathways are to be included into the streetscape. However, they still act as lifelines and are an important feature of the street. The City Council would have to provide viable passageway in addition to these 5-foot ways and address issues to the ‘sinking’ of the city. *See Strategies/ Pedestrianising. In the course of the survey, the engagement team found the use of Back Alleys / Utility Roads to be essential. Efforts were made to conduct a simple mapping survey of all back alleyways within the study area. They are included in the Basemap Draft 6 (not included for download). Back alleys are an important feature and many back alleys within the Study Area have been encroached or totally cut off. Overtime, they lost their primary function as a utility road. Although back alleys were omitted from the study, many issues were identified with poor accessibility, pollution and traffic congestion which contribute to the encroachment. Most shop houses and buildings have been divided into two business operations with separate frontages. This resulted in a lack of access for either side and the delivery of stock, waste disposal, and accessibility has been compromised. However, many back alleys now act as communal areas, eateries, pedestrian corridors, original entrances for residences and parking areas that are integral to the fabric of the community. More studies and proactive action is required in order to preserve and improve the condition and integrity of these spaces as they form an integral part of the city and fulfill a real communal and social need. *See Strategies / Cultural Integrity & Back Alley.